Welcome to MOLLY MAID of Greater Little Rock! We are a professional and insured house cleaning company in Little Rock that services Maumelle, North Little Rock, Benton, and the surrounding communities. Our Home Service Professionals arrive at your residence in a clearly marked Molly Maid car, dressed in uniform and ready to work with all the supplies and equipment necessary to thoroughly clean your home. 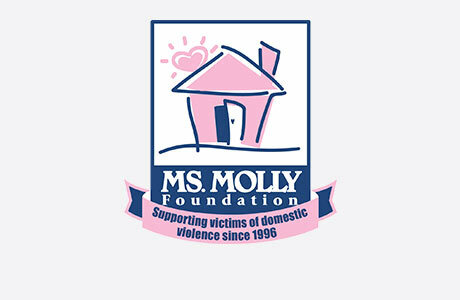 Molly Maid is Central Arkansas's leader in house cleaning services. For over 20 years we have been the name you know and trust and we’d like to thank our loyal customers for honoring us with the Maumelle Monitor's Readers' Choice Award. Call MOLLY MAID of Greater Little Rock today at (501) 365-2607 to schedule your free in-home estimate! As a locally owned and operated business, we are dedicated to providing our customers with the best Little Rock maid service. This begins with listening to our client’s personal preferences in order to design a cleaning plan that meets their specific needs. Whatever your house cleaning needs are, don’t hesitate to ask! Your satisfaction is guaranteed! In addition to regularly-scheduled residential cleaning, MOLLY MAID of Greater Little Rock also provides new construction cleaning, post-remodel cleaning, one-time cleaning services for those customers who are moving in or moving out of their home, and also deep spring cleaning services.